Risk of breakdown too high? Then we have what you need. We are specialists when it comes to WAN connections, and always offer the best solution for you by bonding DSL, UMTS / 3G, satellite, cable, WiMAX and LTE / 4G. Whether cloud computing, IT virtualization, unified communications or multi-media content: We connect your mobile and stationary devices to your company network or to the Internet. Never be offline again! 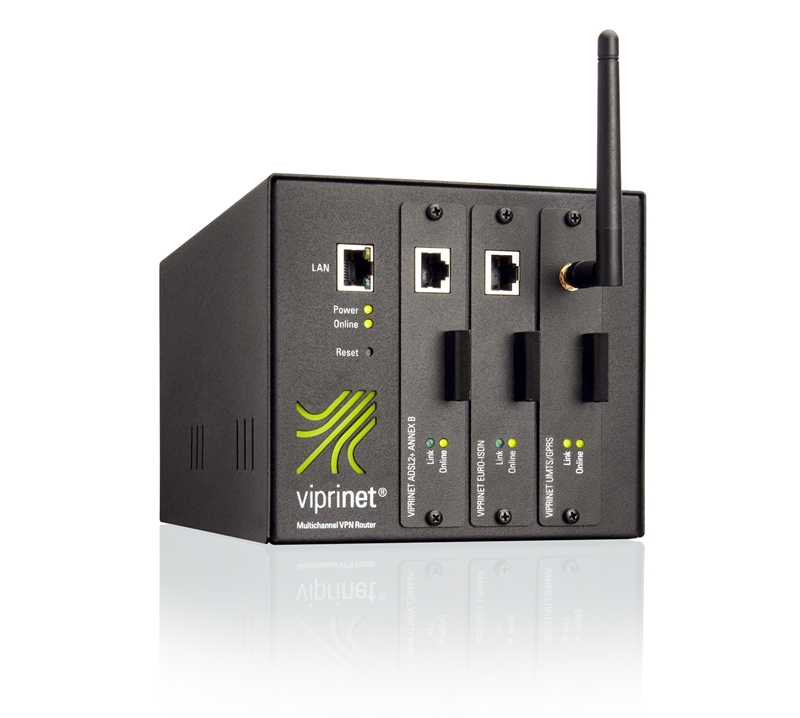 With Viprinet, you can set up flexible company networks with high bandwidths and particular reliability at low costs. This technology enables you to bond any two or more cost-effective consumer offers like ADSL, 3G/4G, CDMA, as well as satellite and cable. “Reliability through redundancy”. For Viprinet, this means: At least 2 cost-effective consumer links are bonded to one broadband connection which even exceeds the guaranteed availability of an expensive leased line. If one link fails, another one remains to ensure your Internet access. At the same time, the bandwidths of all available Internet connections are aggregated to one total bandwidth that can also be used by single applications. 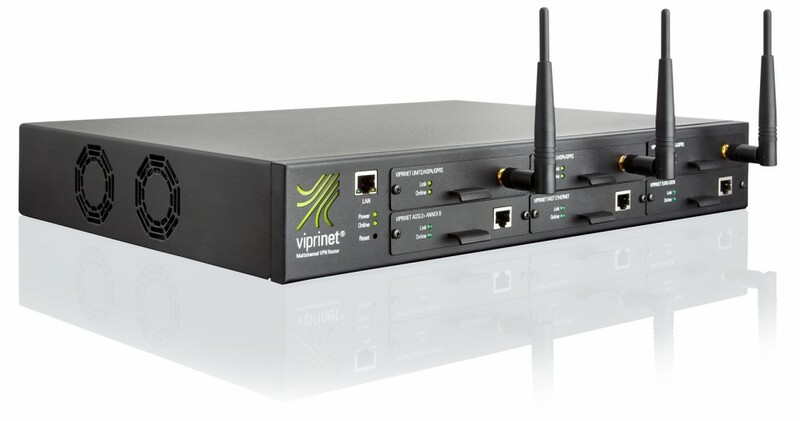 RuggedVPN is Viprinet’s next generation firmware helping our routers to achieve their full potential out-of-the-box. Whatever area you work in, these new features will make it easier to guarantee rock-solid business continuity for your critical applications, whether you’re at the office, on the road, or in the field.